Real Madrid are willing to let Mateo Kovacic leave the club permanently next summer after his current loan deal at Chelsea expires. The Croatia international was sent to Stamford Bridge during the last transfer window on a year-long loan, after failing to break into the Los Blanco’s starting line up regularly. The 24-year-old has adapted to life in the Premier League very quickly, featuring in 12 of Chelsea’s first 14 games of the 2018-19 campaign, playing alongside the likes of N’Golo Kante and Jorginho in the middle of the park. According to AS, the Blues are very happy with how Kovacic is progressing and have already begun negotiations with Madrid regarding a permanent deal, but they may face competition from Tottenham at the end of the current season. 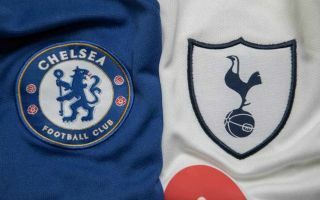 Chelsea are in pole position to secure the midfielder’s signature, having dealt with the European Champions regularly in recent years, with Alvaro Morata moving to Stamford Bridge in 2017 and Thibaut Courtois making his Santiago Bernabeu switch just a few months ago. However, Kovacic will be free to speak to any potential suitors next year and Spurs have already declared their intention to launch a bid, which could spark a transfer battle with the Blues. AS reports that Madrid’s relationship with the Croatian has deteriorated since his temporary move to London, as the club had initially hoped he would continue his development in the Spanish capital, with a view to eventually nailing down a spot in the starting XI. It appears that Los Blancos are now ready to give up on the man they purchased for €30 million from Inter Milan back in 2015 – as per AS – but they are likely to demand a larger fee in order to make a profit. 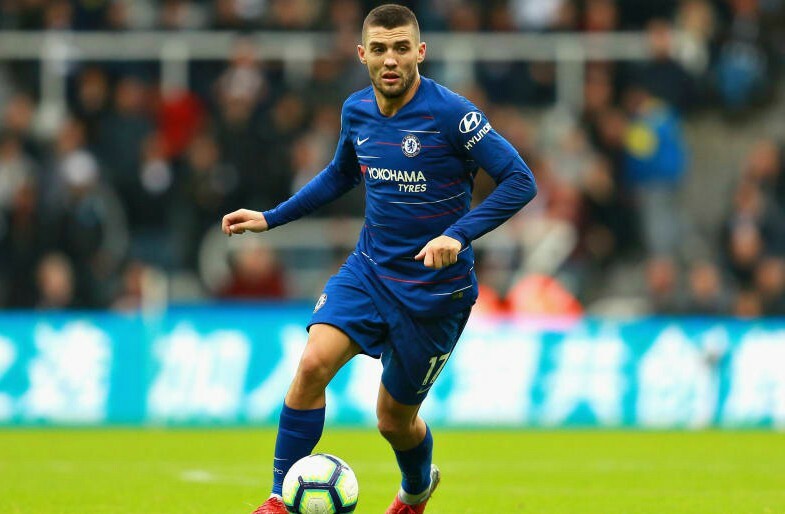 Kovacic has proved himself as a versatile and composed midfielder during his short stint in English football, while already endearing himself to Chelsea fans with his willingness to work hard and his professionalism on the pitch. That being said, he is still not a nailed on starter every week and perhaps he would be at Spurs, which could give the Lilywhites a glimmer of hope in their pursuit of the Madrid outcast in 2019.